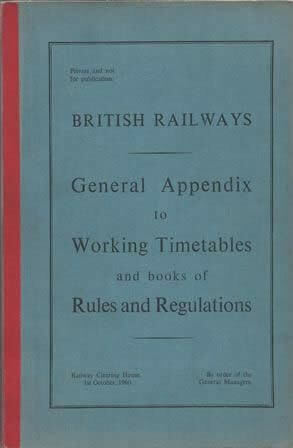 British Railways, General Appendix To Working Timetables, (1st October 1960). 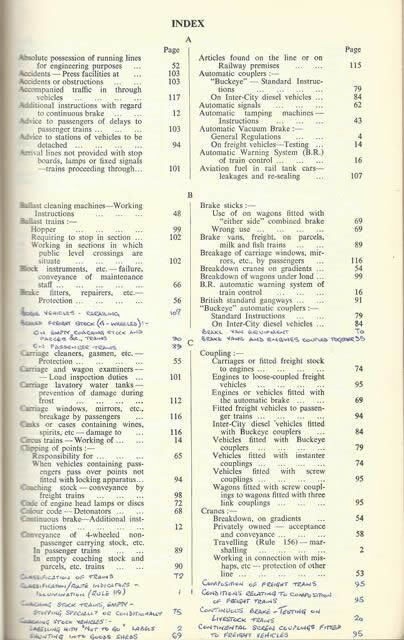 This book is produced by British Railways. It is a second hand edition which is in a Reasonable Condition.